Lofoten Viking are proud to be MSC certified. The Norwegian Food Safety Authority is the Norwegian authority with responsibility for drawing up food regulations to ensure healthy food. Its decisions are based on scientifically risk assessments made by the VKM and the EU’s food safety body EFSA (European Food Safety Authority). It is also the responsibility of the Norwegian Food Safety Authority to evaluate and implement the EU’s food regulations in Norway. Lofoten Viking AS is registered with the U.S. Food and Drug Administration pursuant to the Federal Food Drug and Cosmetic Act, as amended by the Bioterrorism Act of 2002 and the FDA Food Safety Modernization Act. 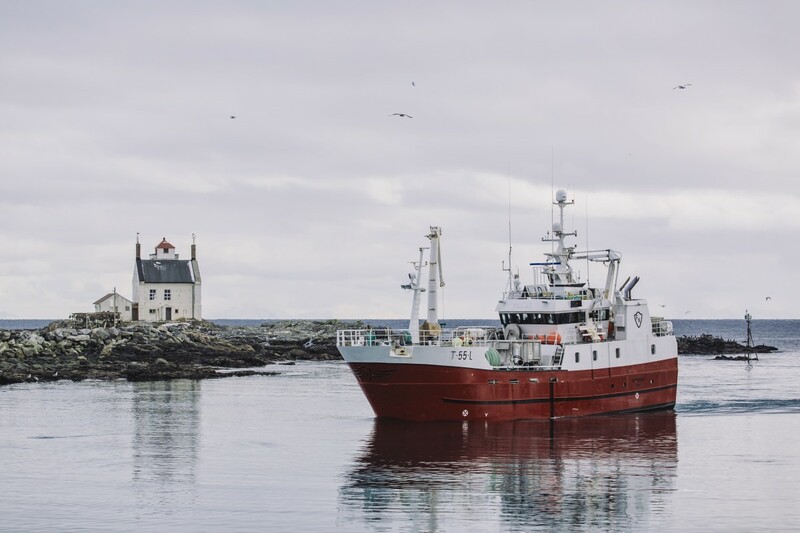 The Marine Stewardship Council (MSC) fisheries certification program and environmental label for seafood certifies and rewards sustainable fishing. 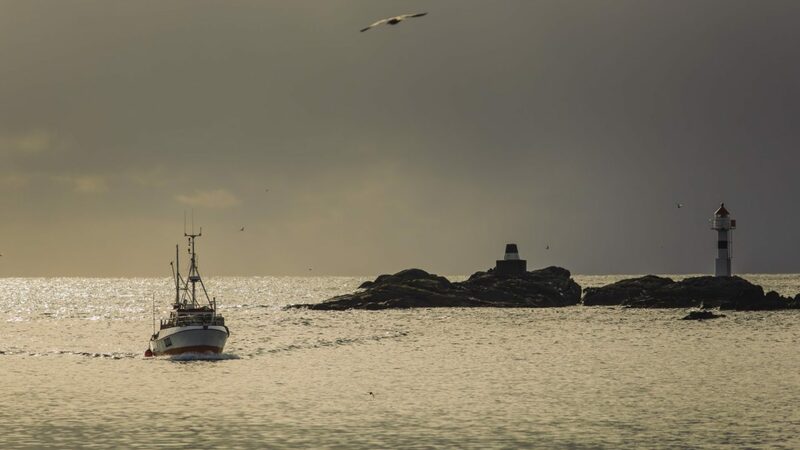 The MSC is a global organisation which works with fisheries, seafood companies, researchers, environmental groups and the public sector to promote the most environmentally friendly seafood. The main reason for us deciding to be certified by the MSC was to demonstrate our sense of responsibility and traceability to other customers. It is one thing for us to create our own environmental responsibility, but it is also extremely important to have a third party, such as the MSC, to prove the validity of these arguments. Where fishing is certified in accordance with the MSC’s environmental standards for sustainable fishing, independent certification to the chain of custody standard can verify that fishery production and sale is sustainable. The following companies within Nergård have the MSC – Chain of Custody certificate: Lofoten Viking AS, Nergård Bø AS, Nergård Sild AS, Nergård Senja AS and Nergård AS.